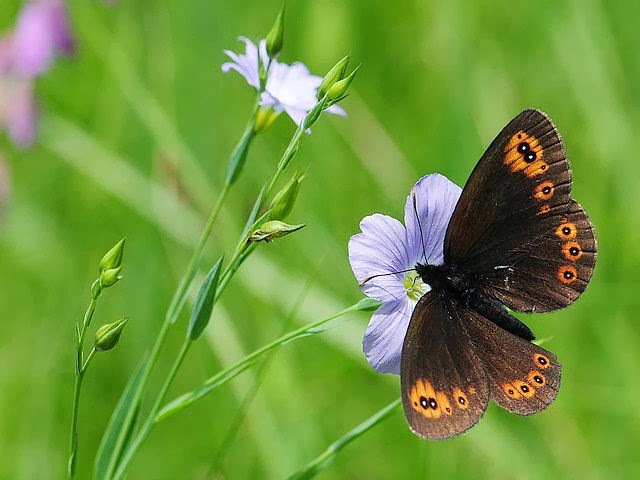 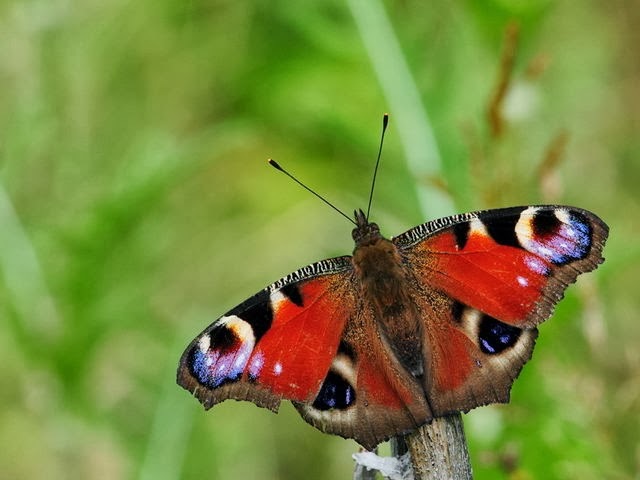 While there are only 50 butterfly species in England, 55 in Denmark, 125 in Finland, and 150 in Hungary, there are 380 butterfly species in Turkey and 45 of them are endemic. 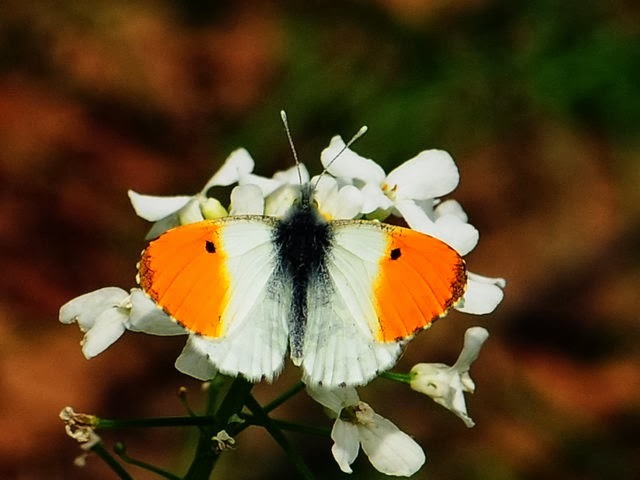 177 species have been detected in Antalya and 3 of them are endemic. 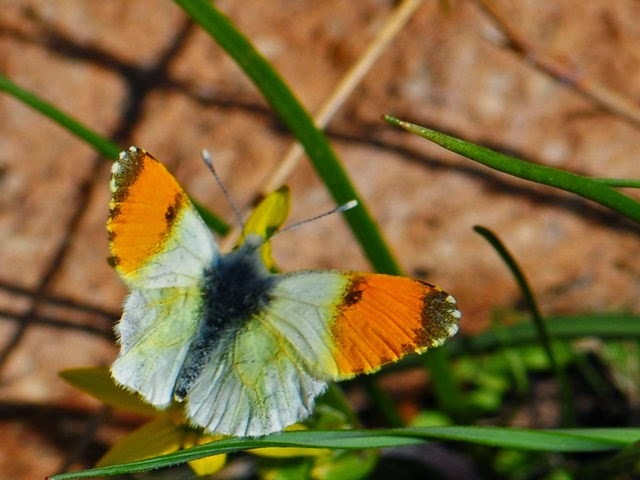 The founder of Antalya Butterfly Observation Group, Prof. Dr. Olcay Yeğin declared that they have determined 177 butterfly species around Antalya. 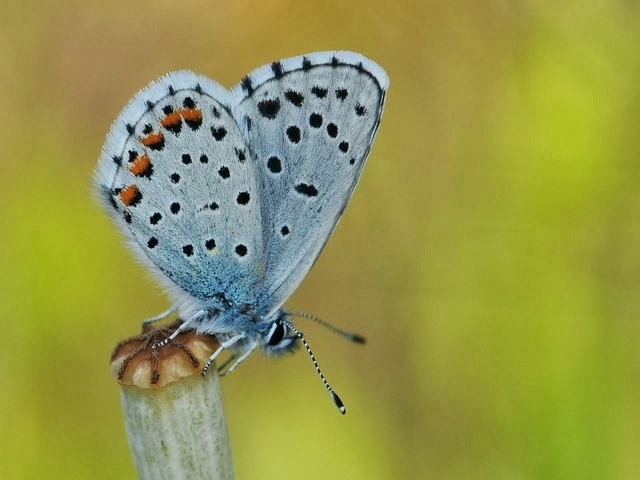 Yeğin having observed the butterfly species for 20 years in Antalya having the rich fauna and flora established the Antalya Butterfly Observation Group. 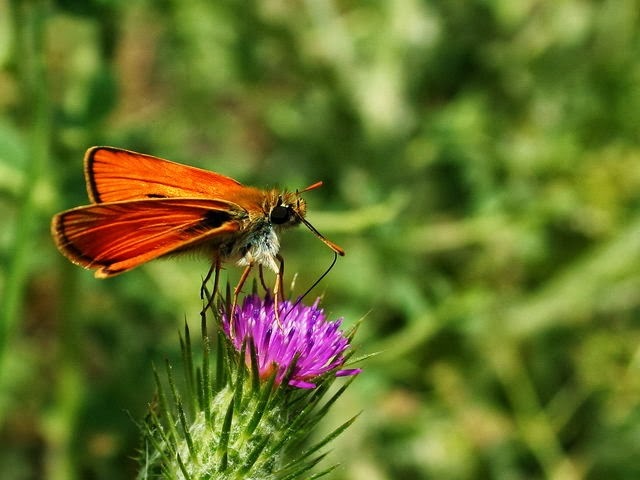 Group photographed their observations professionally, and provided the specie determination. 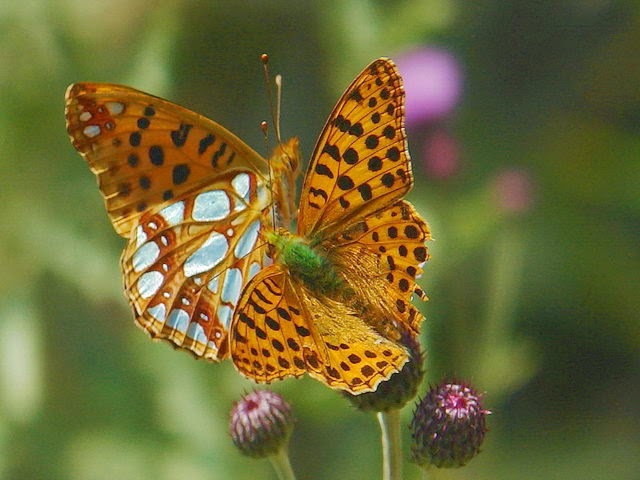 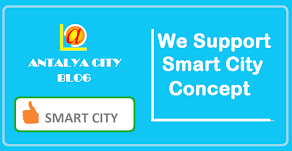 So, the existence of 177 species in Antalya has been proved. 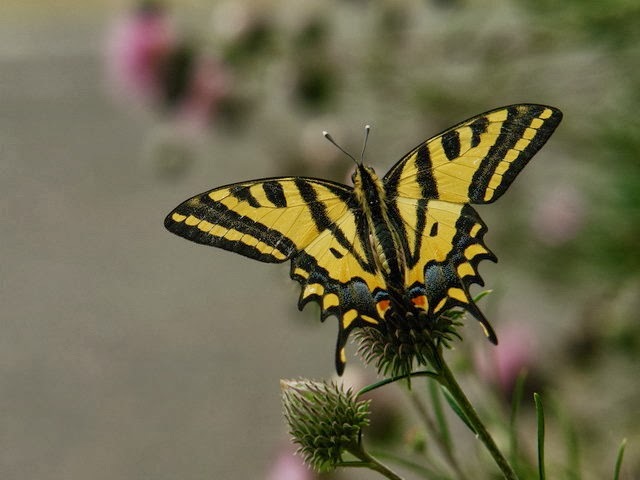 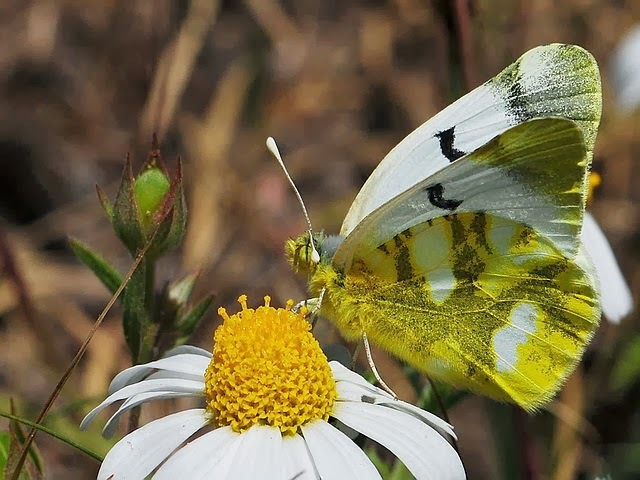 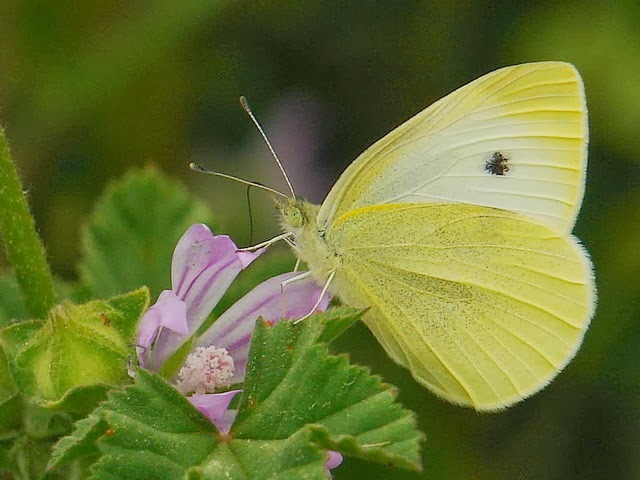 By photographing the butterfly species which they found during their observations over Termessos, Koru Mount and Çimi Plateau, the groups has proved their observations to Tom Tolman and Richard Lewington, the authors of “Collins Butterfly Guide” which is accepted to be the best about the butterfly.